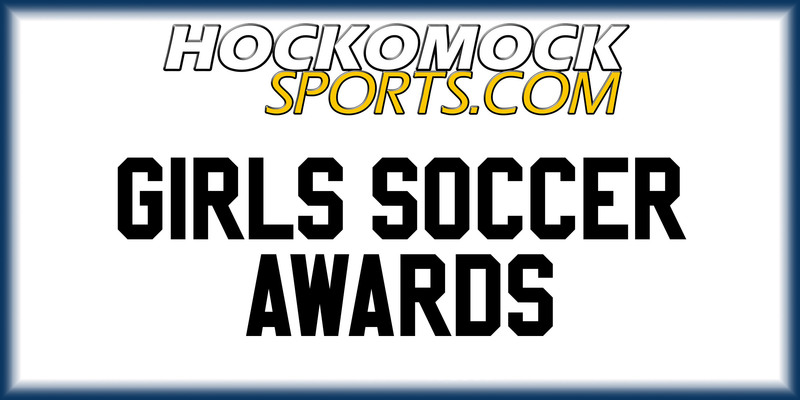 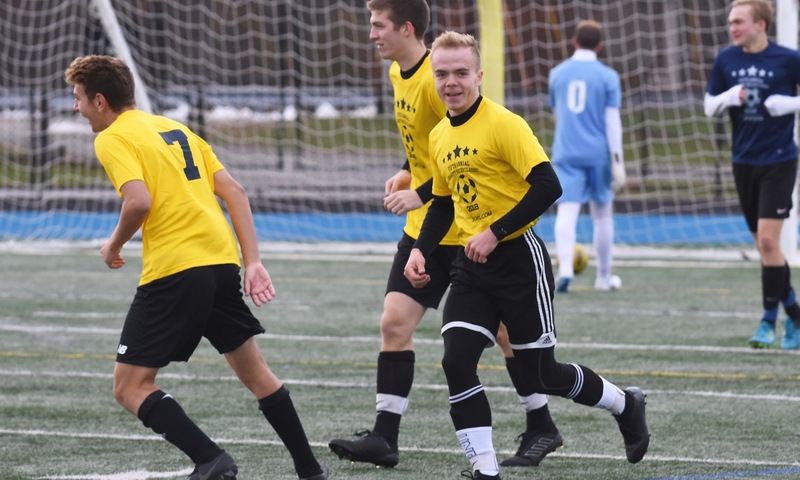 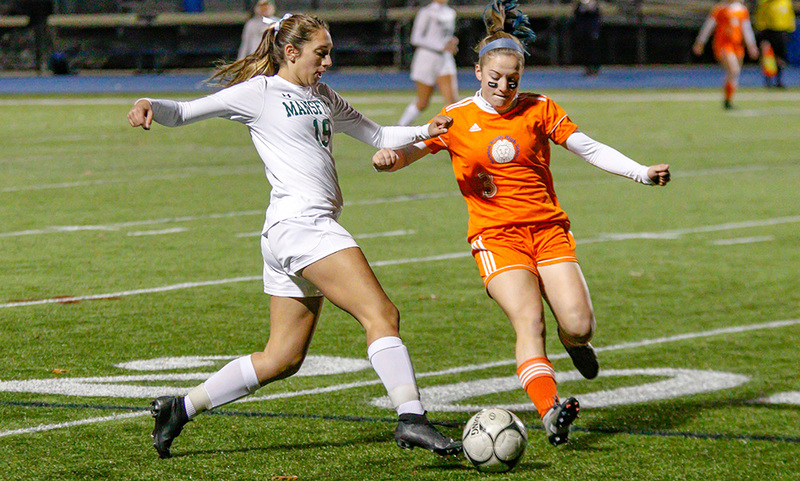 Click here for a Photo Gallery from the 2018 HockomockSports.com Boys and Girls Soccer Charity Classic at Attleboro High, 11-18-18. 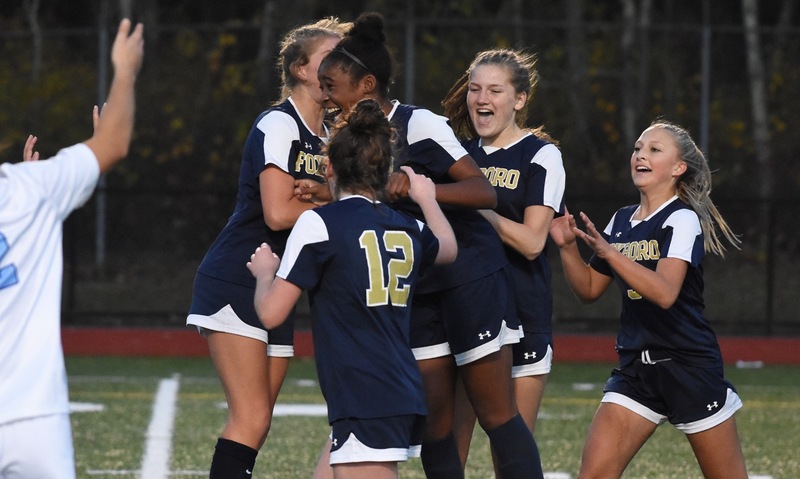 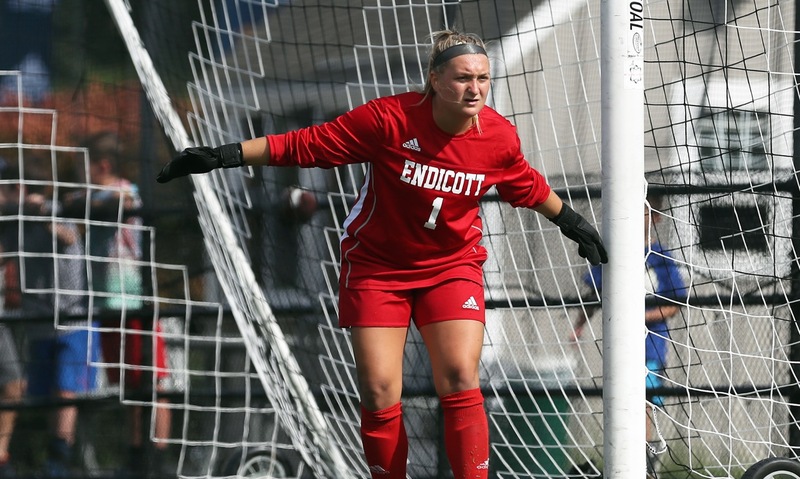 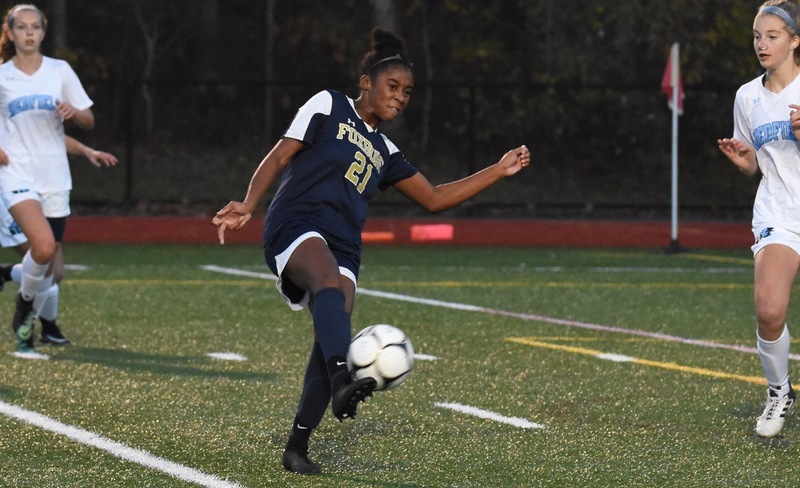 Click here for a Photo Gallery from Foxboro vs. Medfield girls soccer at Southeastern Regional in D2 South first round, 11-4-18. 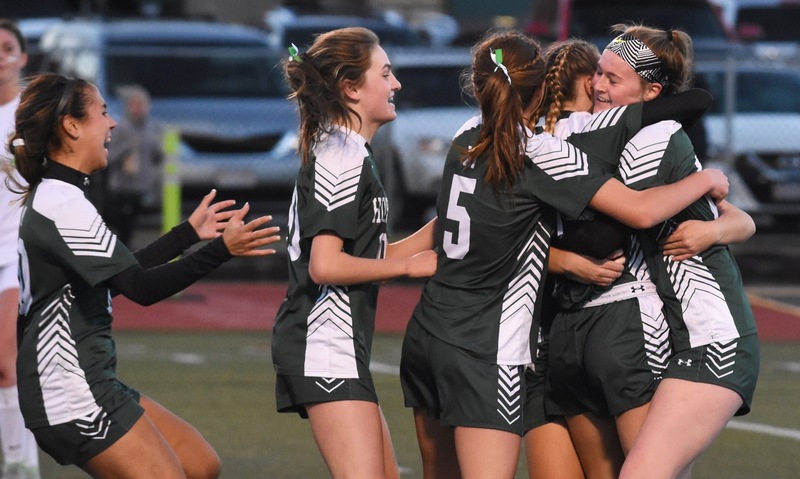 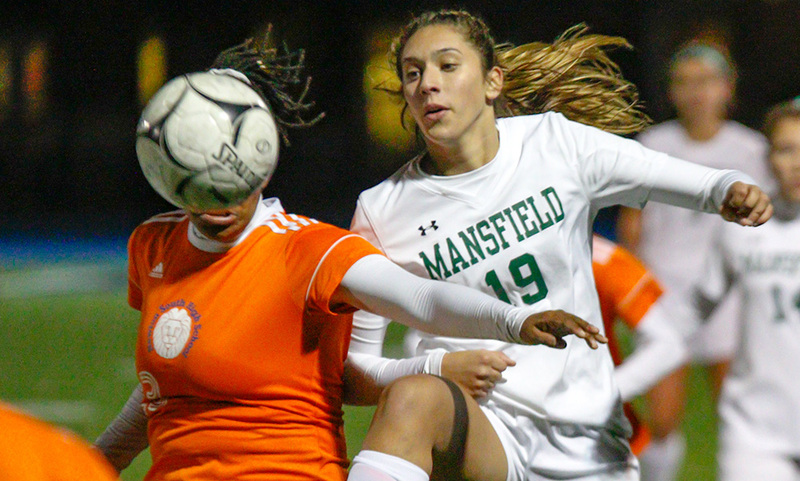 Click here for a Photo Gallery from Mansfield vs. King Philip girls soccer at Alumni Field in the D1 South first round, 11-3-18.